These are unique Powders and Dirt Recipes of the Del a Pound, Meadows, and Parker families designed to cross, uncross, or fix and specific condition. 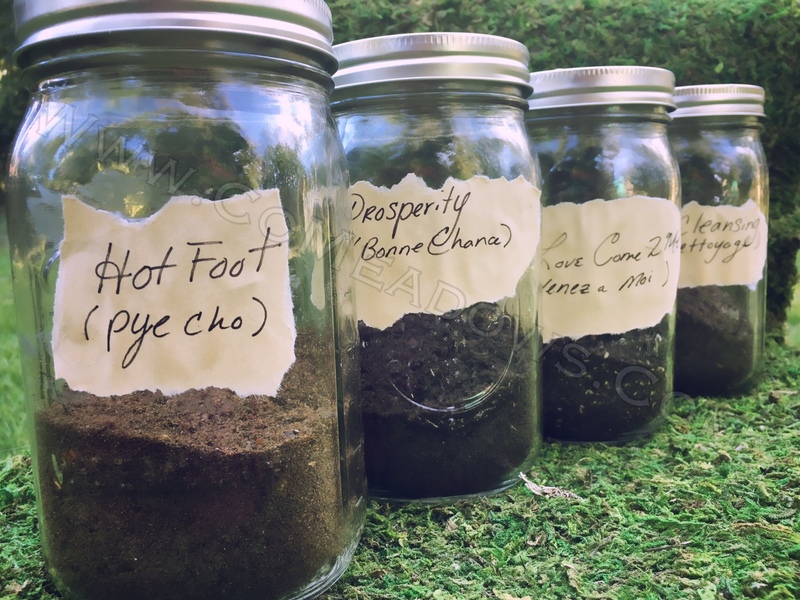 Powders and Dirts in African Spirituality is a very powerful way of working. 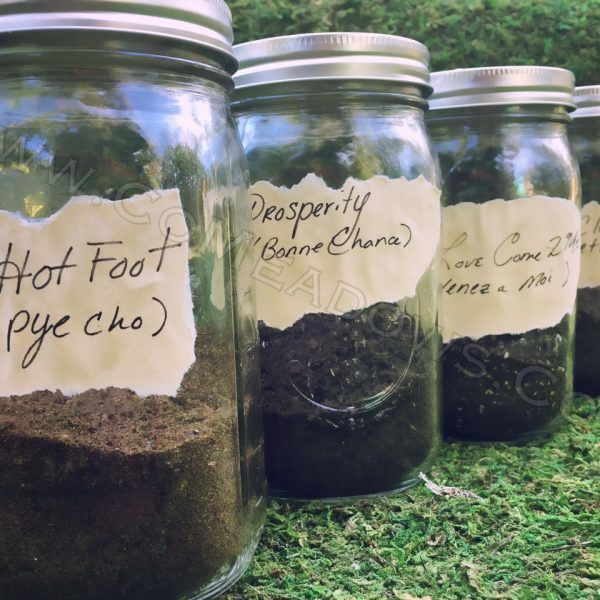 Powders are key in the African American Hoodoo and Conjure in the category of Foot-Tracking traditions or Contact workings. Lets remember our religion and traditions go hand and hand therefore this is a way of life not only a way to manipulate desired conditions. It is “said” that by laying this dirt or powder down in the way of personal target,once the target walks through or come into contact this content the working is set into motion in favor of the worker.